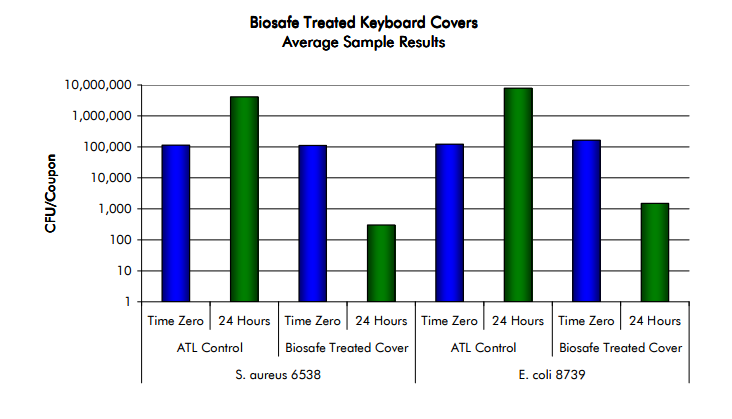 Seels has now incorporated Biosafe anti-microbial coating to its keyboard cover product. 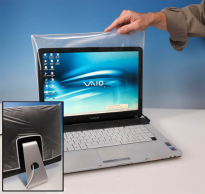 Inhibits the microbes ability to reproduce and spread. If you do not see your model listed please call us.